What's Going on in North Chicago? 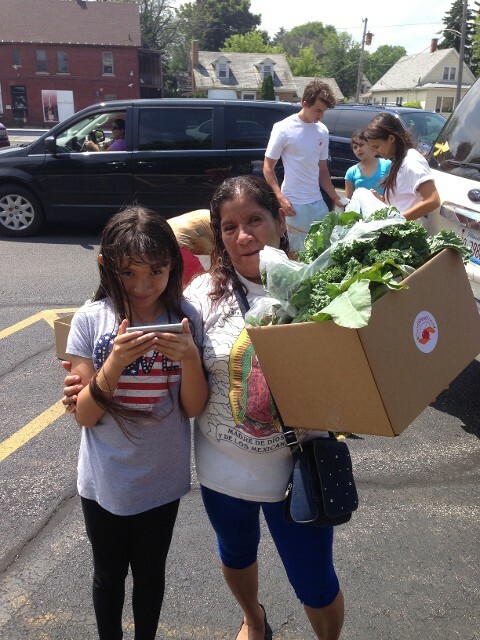 Many residents of the North Chicago area have trouble finding access to fresh fruits and vegetables on a weekly basis. 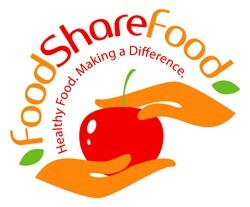 On June 2th, the official start-up date for Food Share Food this year, we will begin our mission to change this. Our staff will work on getting fresh produce to the doorsteps of many North Chicago families by making our first trip to North Chicago to deliver our donated "shares"! These donations will go to three different location across the North Chicago area. The North Chicago Community School District 187 will be receiving 20 boxes a week, the House of Peace will be receiving 15 boxes a week, and the Roberti Community House will be receiving 5 boxes a week. Throughout the course of our program this year we hope to be able to donate of 300 years boxes this year! Each box will go to a specific family in need that each organization has located. Stay tuned for new pictures and updates each week!